Palm Beach Gardens police announced that Venus Williams was at fault in a fatal car accident. The estate of the man who died as the result of injuries suffered in an accident involving Venus Williams filed a lawsuit against the tennis star in Florida on Friday, according to online court records. The auto negligence lawsuit filed in Palm Beach County seeks unspecified monetary damages and a jury trial. 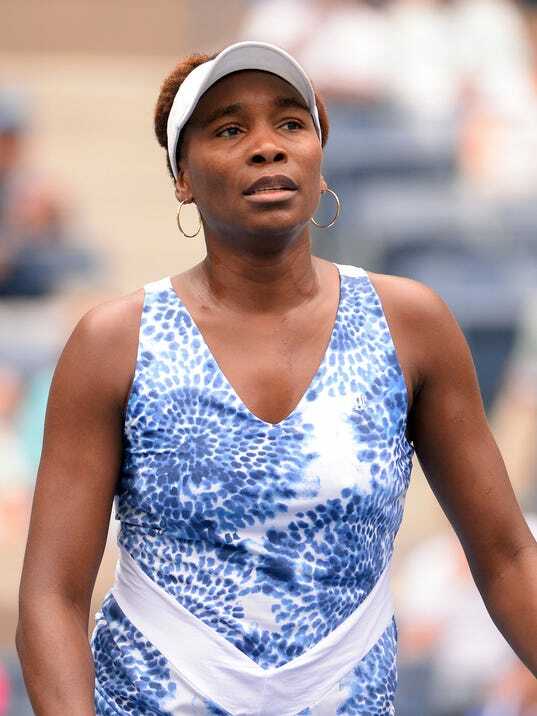 “Venus Williams negligently operated or maintained her Toyota Sequoia so that she collided with a 2016 Hyundai Accent that was being operating by Linda Barson and occupied by her husband, Jerome Barson,” attorney Michael Steinger wrote in the lawsuit. The Associated Press reported Friday that Steinger said the guard houses outside the nearby neighborhood where Williams lives have video cameras that point to the intersection where the June 9 crash happened. Steinger said neither the Palm Beach Gardens police nor neighborhood management would confirm whether there is video.